In Ohio, we make stuff. 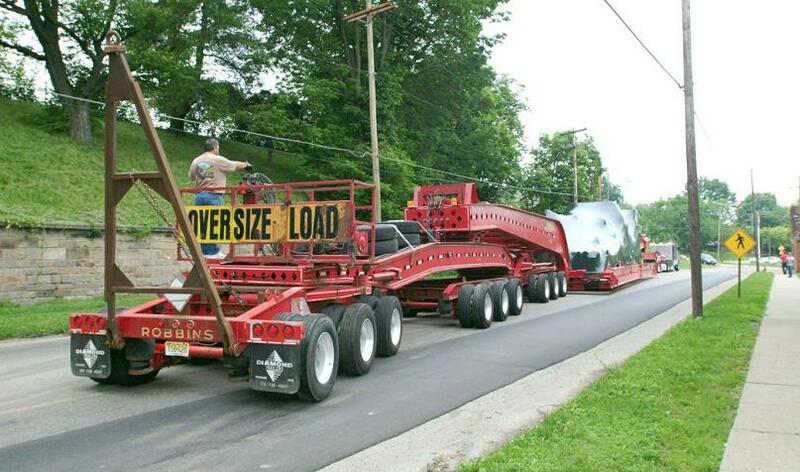 The Columbus Dispatch reported today on the movement of a 20 foot wide, 300 foot long object made in Ohio moving down the highway starting tomorrow. The object is a power generation unit for an off-shore oil platform. It is being made in Mount Vernon, Ohio by Siemens but will ultimately end up in service in the Caspian Sea. This is Ohio. We make stuff. Big stuff.